The search bar does not take any special characters, so please remove the "#" at the beginning of the number when searching for it. If your order numbers contain special characters, please replace them by AND. For example: "NORTHCO-1001" would be searched for using "NORTHCO AND 1001". Customer email: type in the email replacing the @ by AND. E.g. 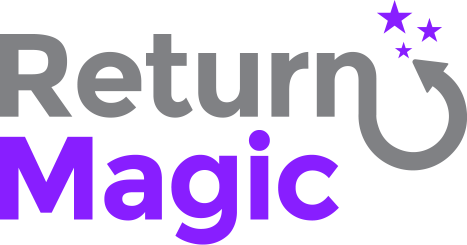 : to search for support@returnmagic.com, type in "support AND returnmagic.com".